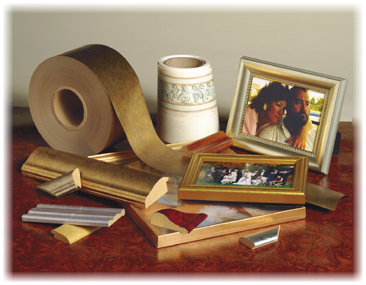 Printed foil and kraft papers specially designed for profile laminates. Paper may be embossed for that textured feel and film-laminated for extra protection. These designs are copyright protected and may not be reproduced. For information, E-mail Us your needs.